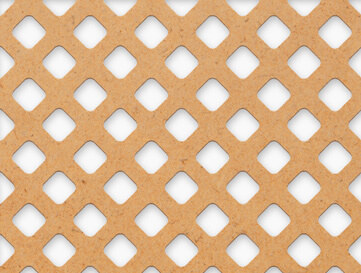 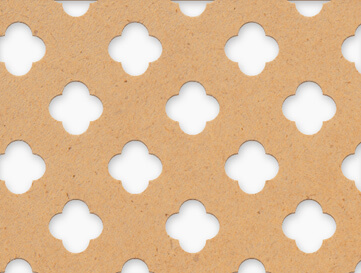 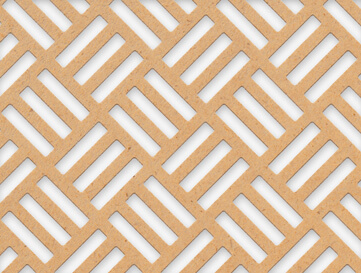 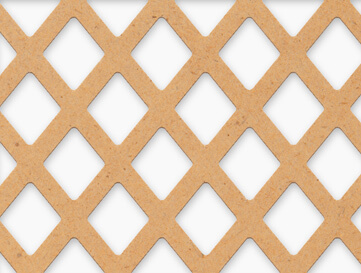 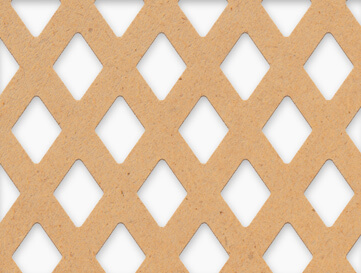 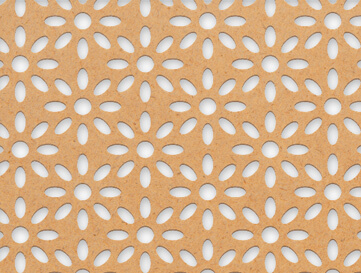 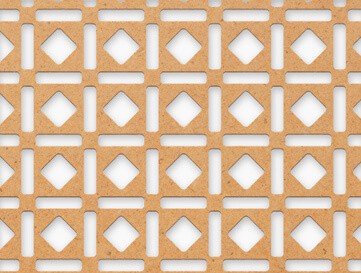 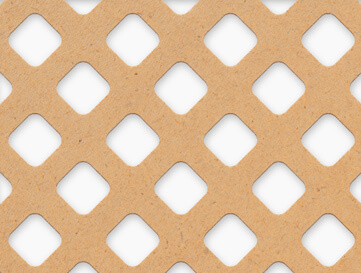 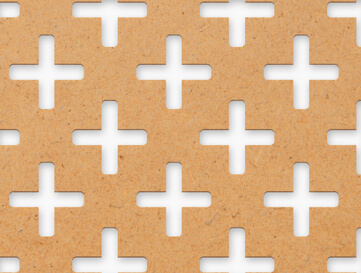 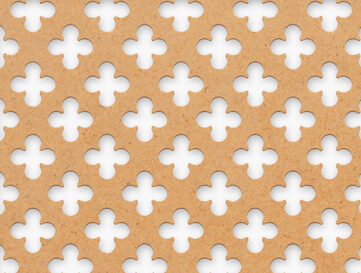 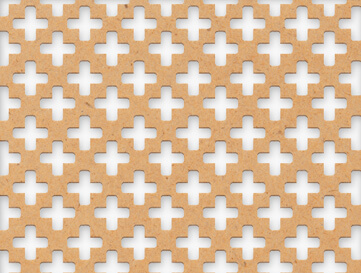 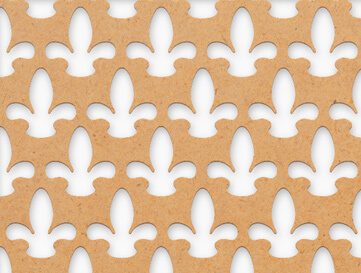 Attractive and excellent value, our MDF ornamental panels offer a tremendous choice of pattern designs. 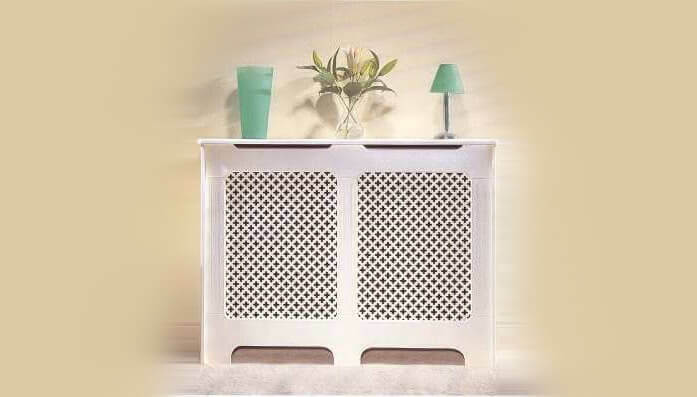 MDF panels can be painted, stained or lacquered to compliment any room setting. 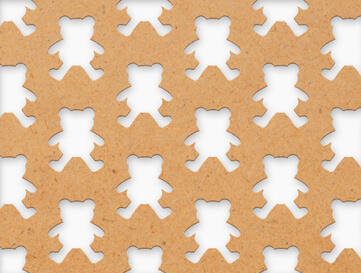 Each MDF Panel design illustrated is available in two sheet sizes: 1220mm x 607mm (4ft x 2ft) and 1825mm x 607mm (6ft x 2ft) (Teddy Bear Panels are only manufactured as 1220mm x 607mm panel). 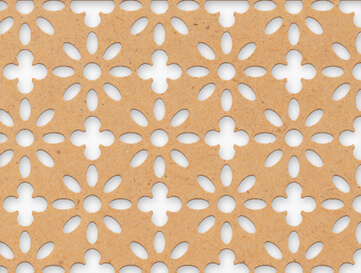 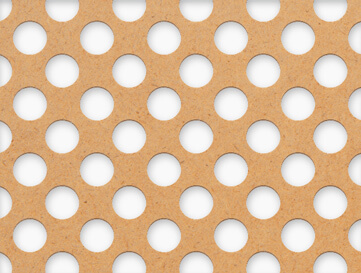 4mm panels: Natural MDF only. 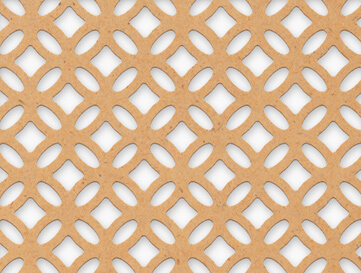 This range has two sizes of panel – 1220mm x 607mm and 1825mm x 607mm.